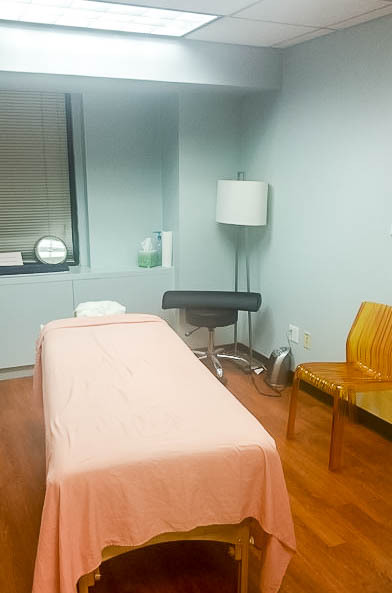 While our physician and physical therapists work to strengthen and support the body, our Licensed Medical Massage Therapists work to rejuvenate and soothe aching joints and muscles as a complement to traditional and alternative methods of healing. Massage enhances wellness and relaxation, reduces pain and inflammation, facilitates structural and energetic balance and supports whole body healing. Swedish Massage: Light massage with a primary goal of relaxing the entire bodyEach of these methods offers different advantages and disadvantages for patients. Dr. Dovlatyan can determine what type of massage is best for each individual based on the individual’s condition. Dr. Dovlatyan recommends massage therapy for many different reasons. Not only does massage therapy offer certain benefits on its own, but it can also improve the effectiveness of other types of treatment, such as chiropractic care. In fact, nearly any patient can benefit from adding massage therapy to their treatment regimen.